Starting February 15th, Last.fm will no longer be a free service for Android and iOS users. The app will become ad-free, but you’ll be required to pay for a monthly subscription if you are in the US and plan to continue using it. They are offering up long-time users free 3-month subscriptions for now as you can see from the email below, but the rest of you will be paying $3.00 per month from what we’ve gathered. More info on Last.fm changes here. Letter to users after the break. 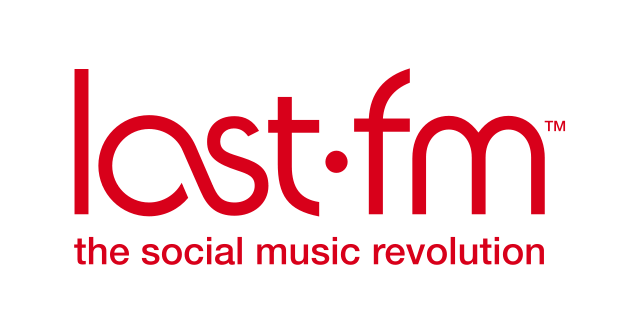 From February 15 you will need to be a subscriber to listen to Last.fm Radio stations on devices, including your Last.fm Android app. No other features are affected by this change. This will start automatically on February 15th 2011. As a result you will continue to be able to use Last.fm as you do today until the end of your subscription. If you’d like to see the other benefits of your free subscription, please visit the subscription page. We appreciate you may have questions about this announcement, so visit our blog to read more about these changes and offer feedback. We value your support and hope you continue to enjoy using Last.fm.